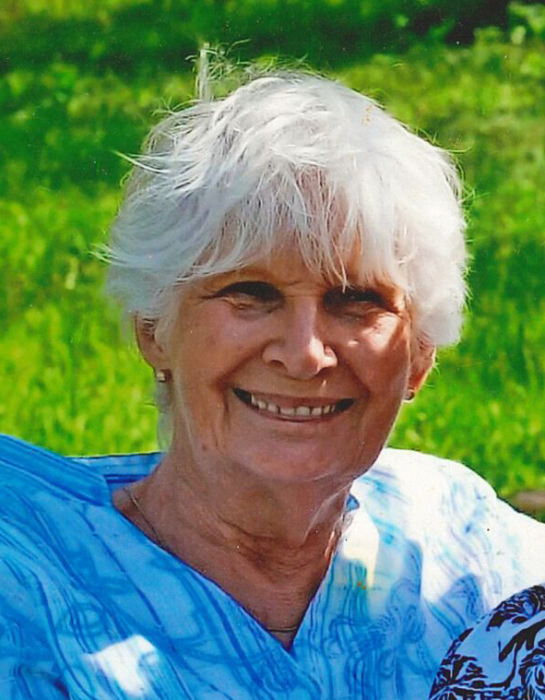 Virginia Custer Tuttle, 84 years old formerly of Green City, Mo passed away Friday, March 15, 2019 at Northeast Regional Medical Center in Kirksville, Mo. She had been a resident at Twin Pines, Kirksville, Mo. Jennie was born June 20, 1934 to Arthur and Dorothy Custer. In January 1952 she was united in marriage to Kermit Tuttle. They were parents to four children, David, Diana, Lisa and Danny. Survivors include two sons David (Brenda) Tuttle, Connelsville, Mo and Danny (Trish) Tuttle, Oklahoma. Two daughters Diana Gashwiler, Green City, Mo and Lisa Ellis, Green City, Mo, and sister Nina (Dave) Johnson, Trenton, Mo. Grandchildren: Gayla (Scott) Whitworth, Sara McCormack, Shawn Powell, Cody (Denita) Gashwiler, Adam (Gwen) Gashwiler, Angie Gashwiler, Heather (Keith) Hammons, Mike Ellis, Wendy (JT) Burton, Jacob (Mallory) Tuttle, Jessica (Eric) Webb, and Jeni Tuttle. Jennie also had 21 great-grandchildren. She was preceded in death by husband Kermit Tuttle, parents Arthur and Becky Custer, Dorothy and RE Wooderson, and grandson Bradley Tuttle. Jennie retired from the shoe factory in Kirksville, Mo after working there many years. Her wishes were to be cremated. A graveside service will be held 2:00 PM, Saturday, April 6, 2019, at Mt. Olivet Cemetery, East of Green City, Mo. Ruschmeier Funeral Home in Green City is handling arrangements.